Veterinarians, vet assistants, animal care pros, and veterinary students keep your pet(s) healthy, happy and secure, following the pets’ daily routine in the comfort of your own home while you travel. Your special needs pets will get free vet-trained professional care while you travel in exchange for free accommodations for your Vetsitter. It’s a win-win exchange that allows everyone to travel free(ly). You’re not a prisoner of your pets when age or health conditions make boarding impossible. 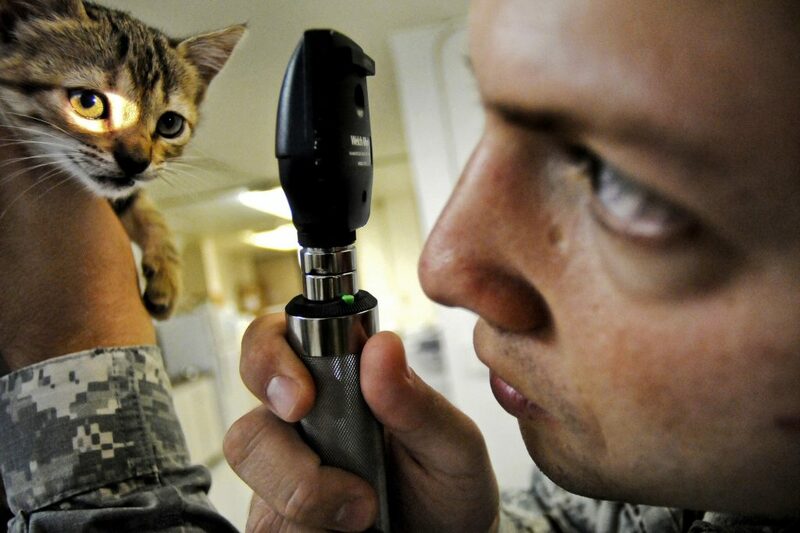 Vetsitters provide personal, professional attention in place of cages, stress, and compromised care. 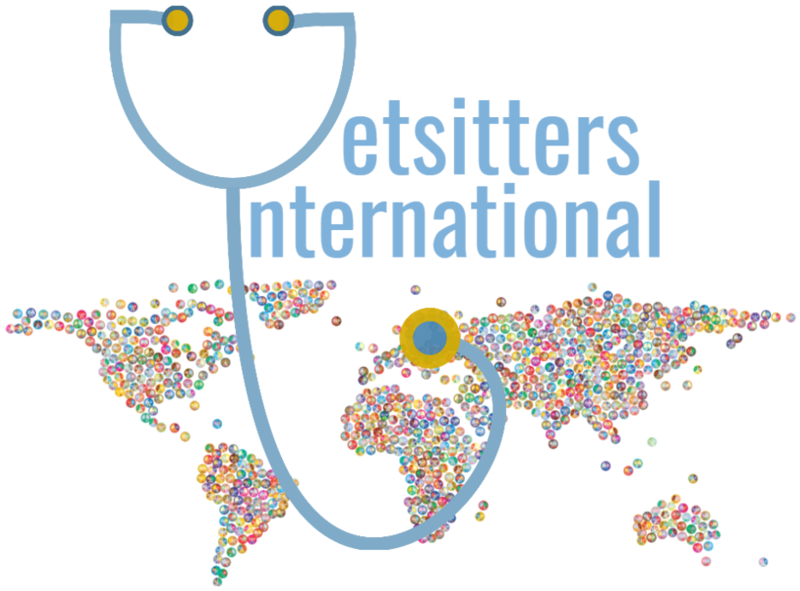 It’s free to register, free to browse, and free to try the Vetsitters International website. And in most cases, you can find a professional Vetsitter who will care for your special needs pets for free too. Like AirBnb, Uber, and Neighborgoods, Vetsitters International is part of the Share Economy that is experiencing explosive growth around the world. By exchanging petsitting services for accommodations, both Petowners and Animal Care Professionals can travel cheaper, farther, and longer. Be One or Find One. 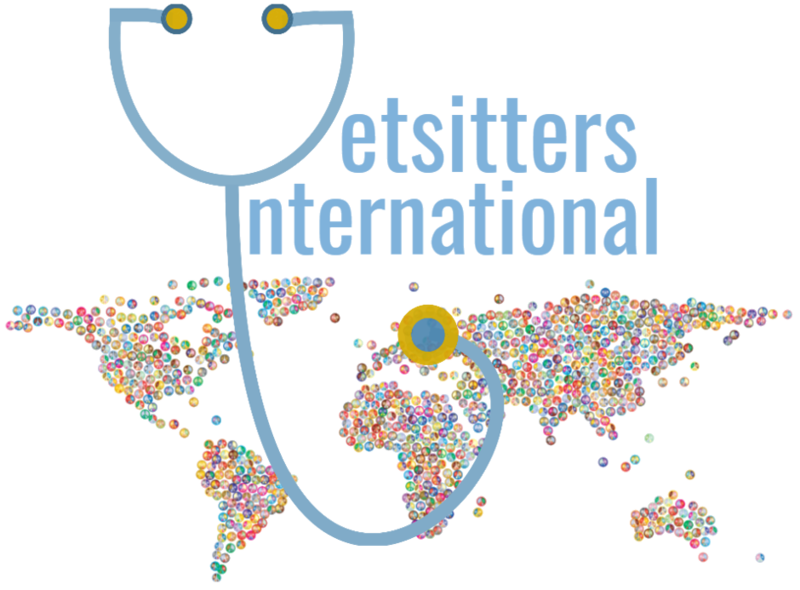 Check out the newest Vetsitting opportunities worldwide and meet the Petowners and Vetsitters who are connecting and making Vetsitter exchanges. Do you have a press inquiry, need technical support, or want to share something with the Vetsitting International team? This nifty form is your direct line to the Vetsitting International team.